The mind of an architect may seem to others to be something of a closed book. Architecture is a highly specialised role that requires a range of high-level skills that are honed through many years of academic and professional training. These include creativity and art, graphic design, engineering, project management, and the ability to see a concept through from the birth of an idea to completion, often on a huge scale but with regard for the very finest details. How difficult is it to get inside the mind of an architect? How can people find out what interests or inspires them and what makes them tick? Blogging is not merely a stream of consciousness, published online on a whim for anyone or no one to read. The blog can be a very effective method of advertising and promotion in today’s technological and online world, to the benefit of both the architect and the client. Architect’s blogs can allow others to access their world of design, buildings, materials, and creative thinking. For an architect hoping to secure a project, it can be a way to promote their skills and to allow potential clients a window into their creative and professional processes. For a client, choosing the right architect is crucially important – the success of their proposed project rests with the architect’s design and the implementation of that design – but it can be a difficult choice. A blog enables a glimpse into the architect’s thoughts and ideas and can help with the decision to hire someone with the abilities and specialisms that may match the client’s own vision and concept. In order to secure projects, architects will be asked to show examples of previous work to showcase their skills and experience – in order to show what they can do for any potential client. The blog provides an opportunity for architects to personally introduce their portfolio: to write about previous work, to showcase their sketches and latest projects, and to discuss any challenges or milestones they may have faced along the way. Using a blog in this way, architects’ portfolios can be available for potential clients to view before making direct contact. This gives clients a way of undertaking some research of their own without feeling any pressure to commit. For the architect, the blog is an avenue to share as many or as few previous projects as they wish, again without feeling pressure to sell themselves to a particular project: that can come later once contact has been made and discussions are underway. The modern world is at our fingertips. Technological and media advances mean that we can access any services and information, at any time, and from any corner of the globe. 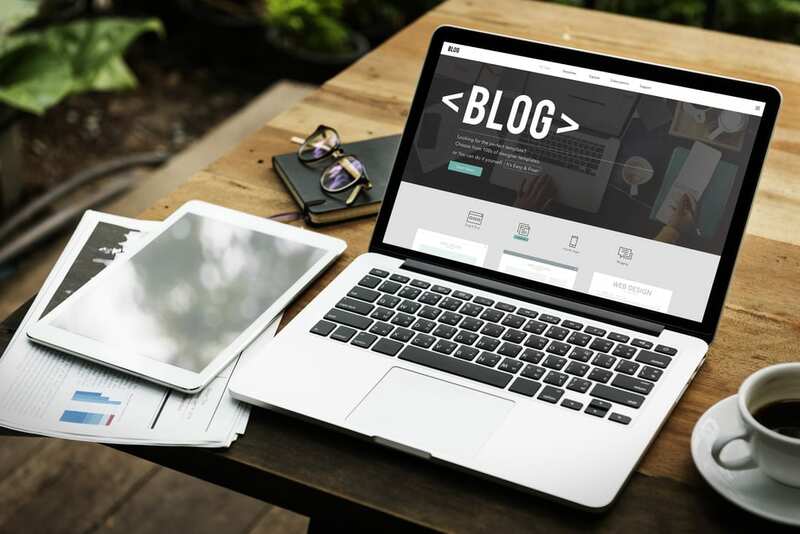 Blogging is a fast and easy way for architects to increase exposure to their portfolio and services and to encourage engagement with other professionals or with service users, with minimal expense or time consumption. Clients who wish to secure an architect for their vision will be looking to find the right person for the job: someone who can visualise their idea and who has the necessary skills and experience to be able to take it from concept to completion, within budget and without fuss. A blog is a great way for a client to have a glimpse into the architect’s mind: it allows them to read something of their thought processes written in a way that gives a little more of the person behind the qualification, as well as demonstrating the skills and attributes required for the job. Readers can truly begin to engage with the writer, more so than from a front page of a professional website alone. Long-term success within any profession relies on having a solid reputation in the field, and this is just as true for architects as for anyone else. The role of the architect carries a large weight of responsibility in any building project, large or small, and so for continued credibility making people aware of their success and reputation is important for any architect focused on growing or maintaining their business. In this way, a blog can be invaluable. 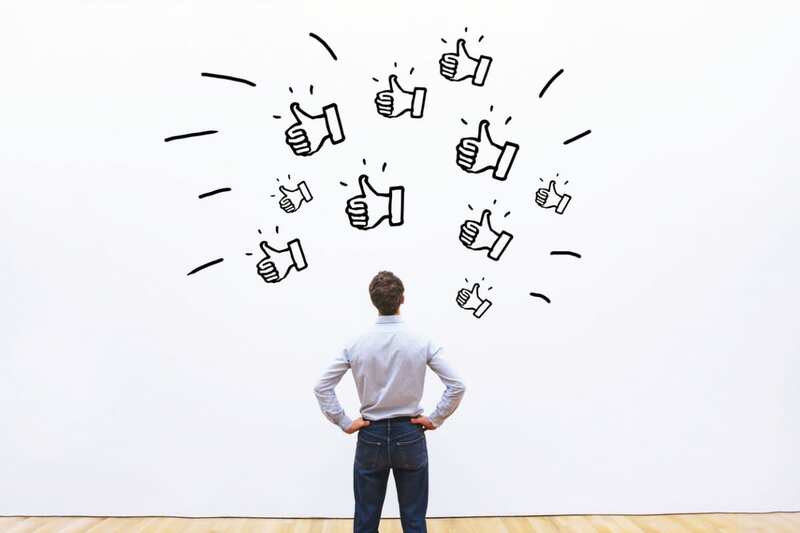 Providing relevant consistent content will help any architect to attract a following of interested parties and regular contributions of this type will go towards building on that reputation and boost professional credibility. For the architect, a blog update on the completion of, or during, a successful project is a straightforward and cost-effective way to promote themselves, keep their advertising pitch current and portfolio up to date, and ultimately to attract further business. For the client, reading regularly updated blog content from an architect is a quick and easy way to see current and recent work, as well as seeing how the portfolio and reputation of the architect has developed over time. With a great content strategy and regular relevant updates, architects can use blogging to help grow followers and showcase projects, as we have already seen. Blogging can also be used by architects who would like to receive input and feedback on their services or products from clients and other professionals – another crucial way of growing their business and building on their reputation. Potential clients will, of course, be interested in reading reviews from previous end users in order to back up their research on the architect’s services and experience as well as the projects and skills showcased in their portfolio. In this way, the architect’s blog can prove to be a useful resource for any potential client as part of their search. Regular updates that include positive feedback will allow the architect to maintain a dialogue and relationship with their target audience, promoting their services and attracting future business. Blogging is no longer seen as the reserve of those who wish to air a point of view online on a whim. Blogging is used in all walks of life to promote business and services and to allow a more personal view to be expressed. For an architect, the blog offers an opportunity for cost-effective and relevant advertising of services to end users and other professionals, as well as somewhere to easily promote and update their portfolio for others to easily access. For the client looking to secure the services of an architect, or for other professionals looking to work alongside them, an architect’s blog is an invaluable source of information beyond just a simple description of the services that the architect provides. Blogging allows some of the writer’s personality to come through, and this is important for those looking for someone to create and complete their building vision in line with the original idea as it was conceived. Handing over such a vision isE not always easy – it is vital to know something about who you are working with so that you can be confident you have made the right choice. Of course, many discussions will take place before any plans are drawn up, but the blog can be a very useful first way into the mind of the architect. All in all, the benefits of blogging speak for themselves. Regular blogging is an invaluable way for architects to showcase their portfolio, promote themselves, attract new clients, outline services and experience to end users and other professionals and to provide an avenue for regular and updated feedback and personalised content in order to grow their business. Architects, get blogging!